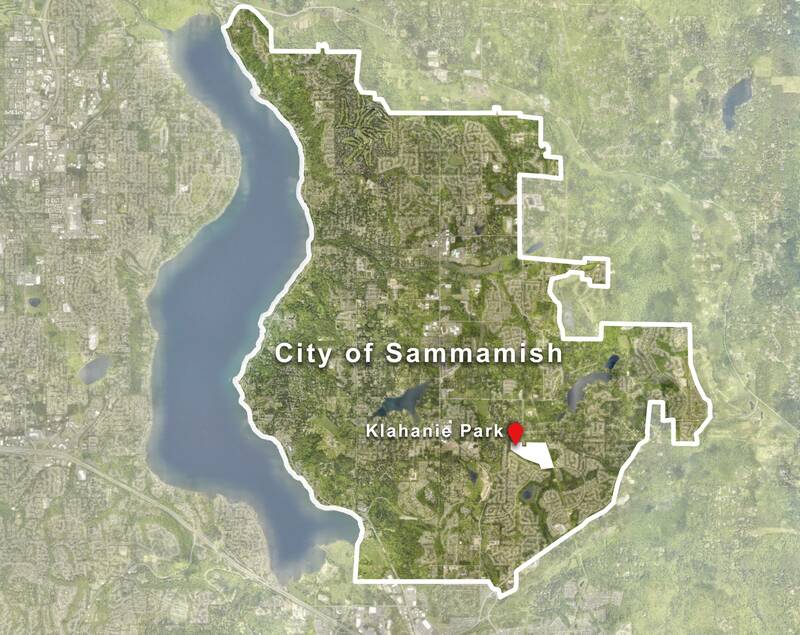 Welcome to the City of Sammamish Klahanie Park Master Plan questionnaire. Klahanie Park is a 64-acre park located in the Klahanie neighborhood of Sammamish. The park currently has ballfields, parking, picnic areas, and a playground, as well as a large natural system with wetlands, forest, and one of the few remaining bogs on the plateau. 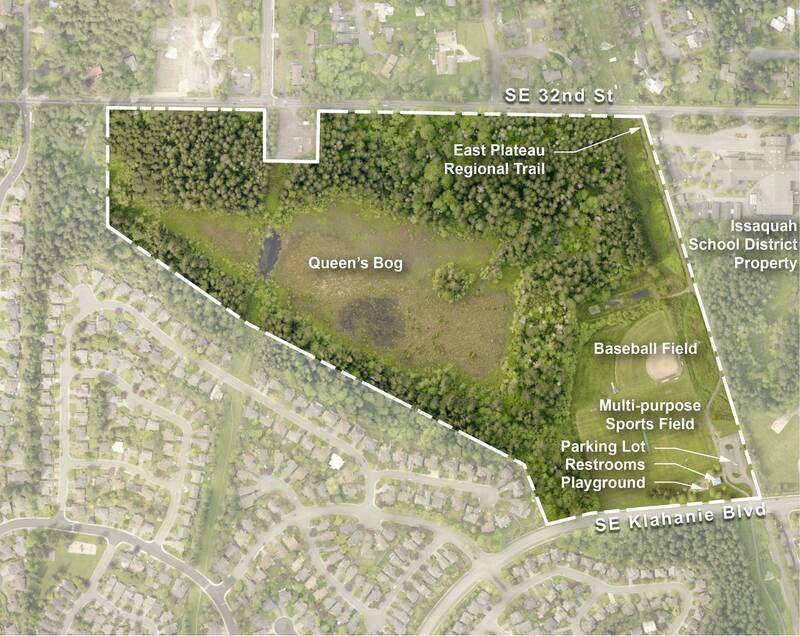 The city is beginning its master planning process for Klahanie Park and would like your ideas for potential improvements, including the types of features or activities you would like to see in the park. We appreciate you taking time for this 10-question survey and look forward to discussing your ideas for the future of Klahanie Park. Please note: park master plans are about a long-term vision. Features in master plans show how they could be coordinated and laid out over time, but the plan is mainly a guide for the future. More detailed designs, along with costs, will follow at a later date. For that reason, it’s critical these master plans reflect what features you like about the existing park, and what you would like to see added or improved in the future.